Bring fun and excitement to your child’s playroom with the Jupiduu slide in the shade and style ‘Blue Whale’. 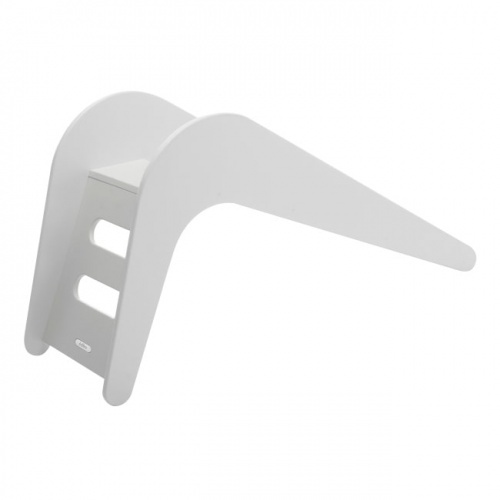 Designed especially for indoor playtime, this gorgeous slide is perfect for rainy day play and those cosy afternoons when playrooms just seem more appealing than the garden. 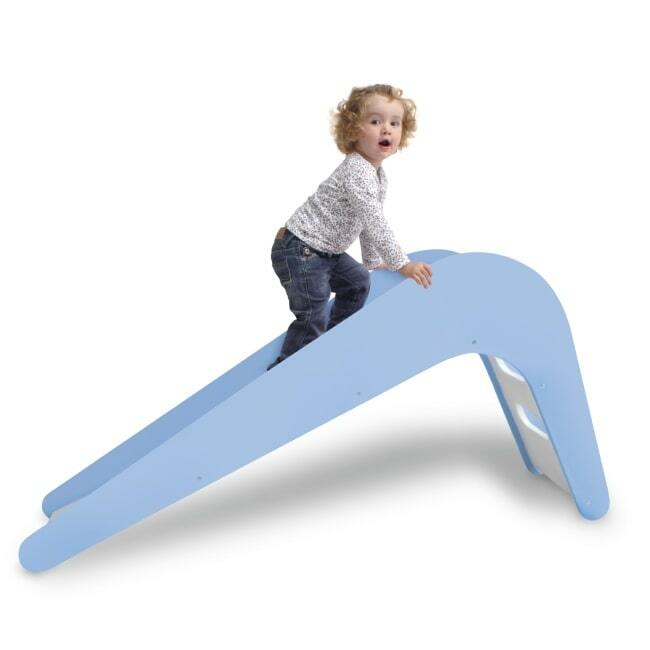 Improving your child’s confidence, independence and adding exercise to their day, this slide’s high sides make sure there’s no falling off, only climbing up… and sliding back down! 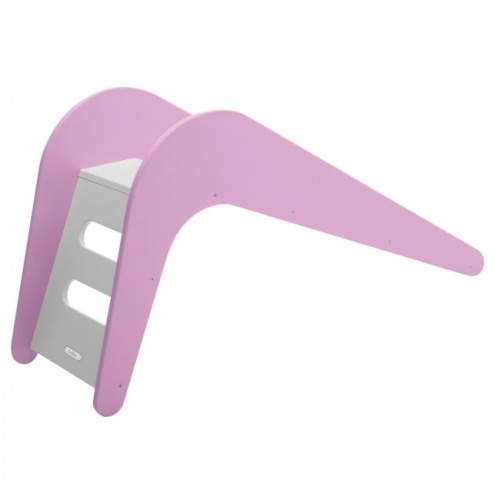 Available in a range of delightful colours and themes, including Pink Rabbit, Green Owl and White Elephant, the slide will prove a big hit with little ones – just make sure you supervise your children when they’re playing on slides and climbing frames. Assemble the slide in a few simple steps using the tool provided. Ages: 18 months - 4 years of age. 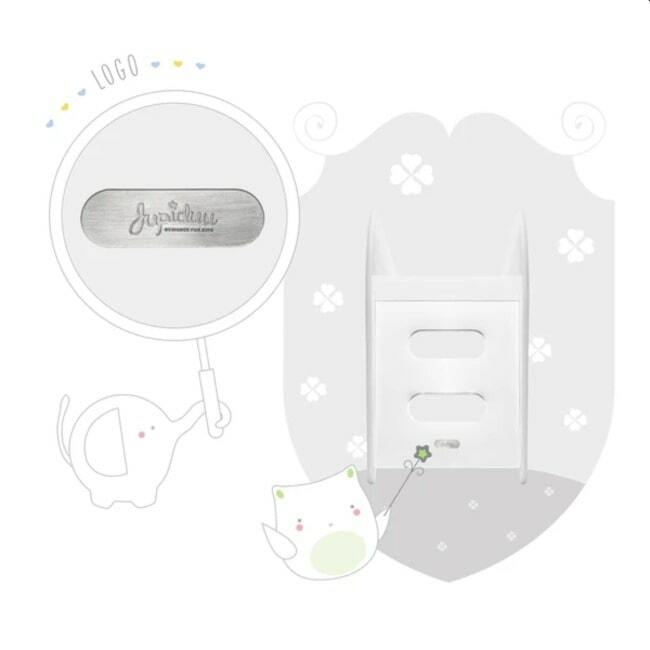 Once your order has been placed we will confirm a delivery date. Please allow up to 5 working days for delivery. This is dispatched direct from our supplier. Express and Weekend deliveries are not available on this item.